We’re smack in the middle of New York Fashion Week and the streets of NYC are filled with a bright energy contagious enough to give even Mark Zuckerberg the fashion bug. 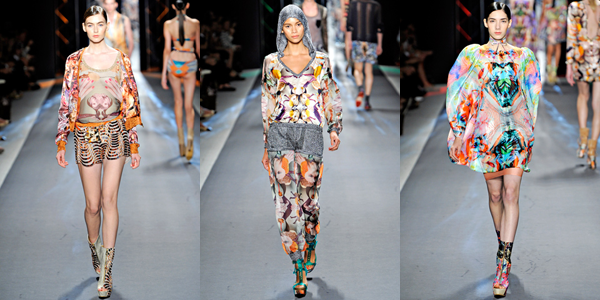 With 6 days in, Fashion Week has sprawled out many trends to look forward to for the spring 2012 season. Some brand spankin’ new and few that will revisit us for a second spring in a row. 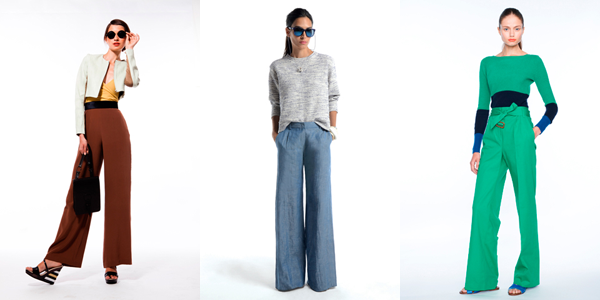 #2 Wide-legged pants – So this trend is being revisited by many designers for next spring. J Crew, Vena Cava, and Jenni Kayne all presented ultra-feminine wide-legged pants for their spring 2012 collections. 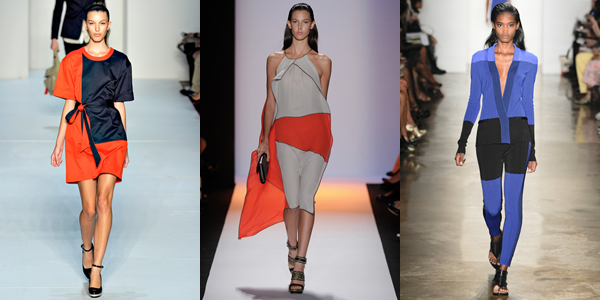 #3 Bright Colors – This is probably the dominating trend so far at New York Fashion Week for spring 2012. Bright, bold colors were all the rage at Rodarte this afternoon and J Crew and Alice + Olivia worked yellows and black and white stripes like never before. 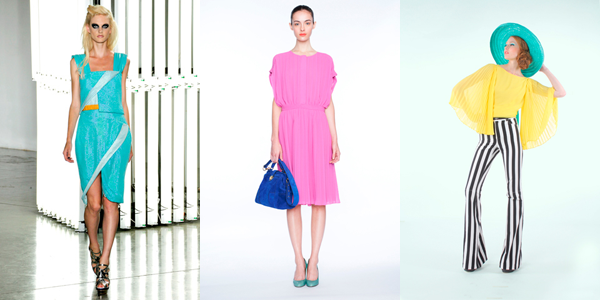 These are statement-making colors that will up the ante on any summer mood deficiency! 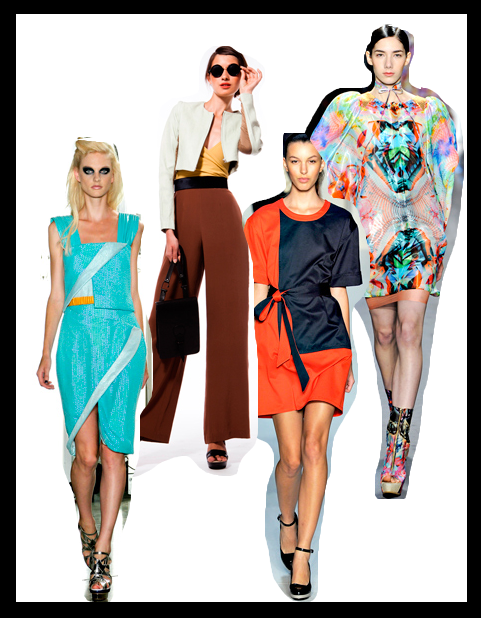 #4 Color-blocking – Color-blocking is around to stay, at least according to the Nicholas K, Ohne Titel, and Marc by Marc Jacobs Spring 2012 runway shows. We’re looking forward to it!